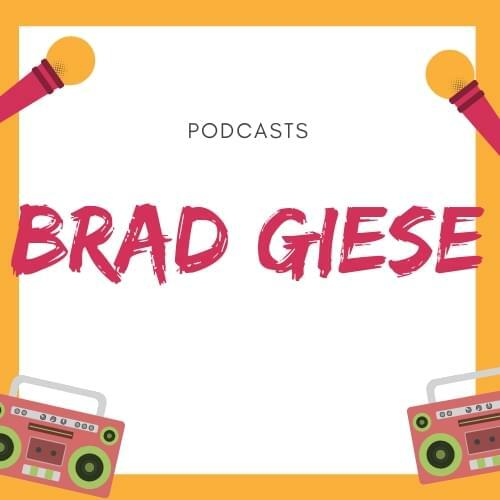 Meet Brad Giese, Talk Radio 102.3 host from 10 til Noon Weekdays. Brad brings 25 years of radio experience to The TalkMonster. He’s a California native, co-hosting Morning shows in Fresno and the Bay Area at the legendary KFOG. He’s quick with a quip, sharp as the proverbial tack, and both on and off air, one of the nicest guys in the business. Besides radio, Brad has worked as an actor and model. Brad is quite the angler….he loves to fish and you’ll often find him wetting a line in the Tennessee River, the Hiwassee, or even ponds around North Georgia and Southeast Tennessee. 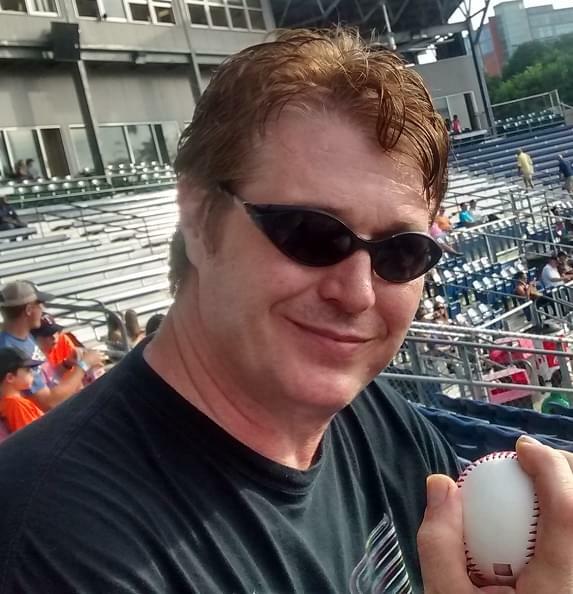 He loves music, reading, hiking, and is happy to have landed in Chattanooga and to call our slice of the Southeast home. Contact Brad at Brad.Giese@cumulus.com​.